Inspired by the lavish design associated with colonial Maharaj times, Asian Dragon brings you quality traditional Indian furniture hand built from naturallly finished light sheesham hardwood with light and mid-brown colours and striking wood grain contrasts. The hardwood timbers used in this collection have been harvested from sustainable sources and each slightly unique piece of furniture has been hand-crafted by skilled carpenters from India. Each piece is then finished using natural wax. For the truly authentic Indian style many pieces feature capsule jali ironmongery and iron fittings. 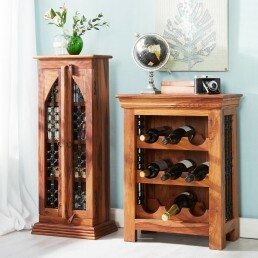 This collection is ideal for any room in your home where an authentic Asian feel is desired. Buy online - UK stock - Quick Delivery. Featuring capsule jali ironmongery, this coffee table trunk Indian furniture piece is hand-made f..
Jali natural sheesham corner TV unit. 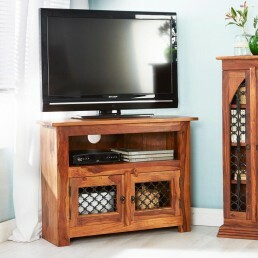 Featuring capsule jali iron work, this corner TV cabinet is..
Jali natural sheesham DVD cabinet. Featuring capsule jali iron work, this Indian DVD media cabine..
Jali natural sheesham lamp table. Featuring capsule jali iron work, this lamp table or plant stan..
Jali natural sheesham large bookcase. 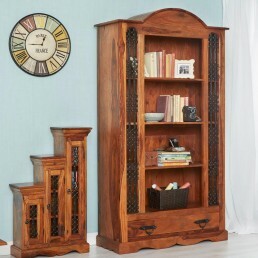 Featuring capsule jali iron work, this large bookcase or di.. Featuring capsule jali iron work, this Indian large coffee table is hand-built from natural, sust.. 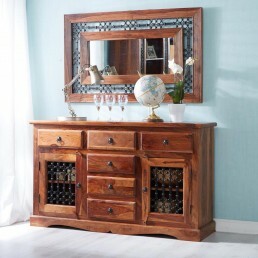 Featuring capsule jali ironmongery, this Indian large sideboard is hand-made from natural, sustai.. 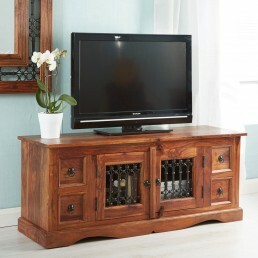 Featuring capsule jali iron work, this Indian widescreen TV unit is hand-built from natural, sust.. 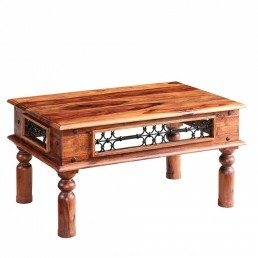 Featuring capsule jali ironmongery, this Indian medium coffee table is hand-made from natural, su.. 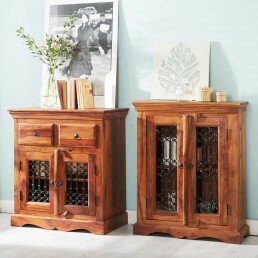 Featuring capsule jali ironmongery, this Indian medium sideboard is hand-made from natural, susta.. 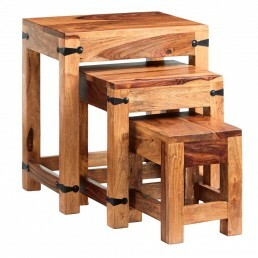 Featuring black iron work, this Indian nest of three tables is hand-built from natural, sustainab.. 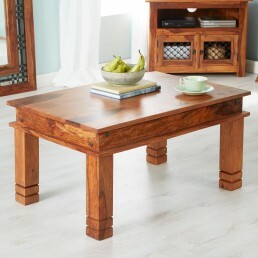 This Indian pebble rectangular coffee table is hand-made from natural, sustainably sourced, shees.. Featuring capsule jali ironmongery, this Indian furniture piece is hand-made from natural, sustai.. Featuring capsule jali iron work, this Indian style desk is hand-built from natural, sustainably .. Featuring capsule jali iron work, this landscape or portrait mirror is hand-built from natural, s.. Featuring black jali iron work, this Indian small square coffee table is hand-built from natural,.. 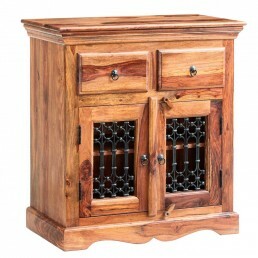 Featuring capsule jali iron work, this Indian step CD cabinet is hand-built from natural, sustain.. 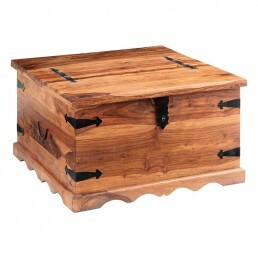 Featuring black ironmongery, this Indian Thakhat coffee table is hand-made from natural, sustaina.. 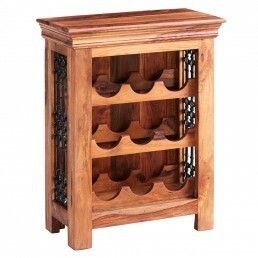 Featuring capsule jali ironmongery, this Indian wine rack is hand-made from natural, sustainably .. 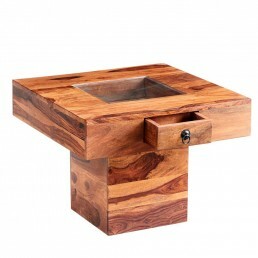 This Indian pebble square coffee table is hand-built from natural, sustainably obtained, sheesham..